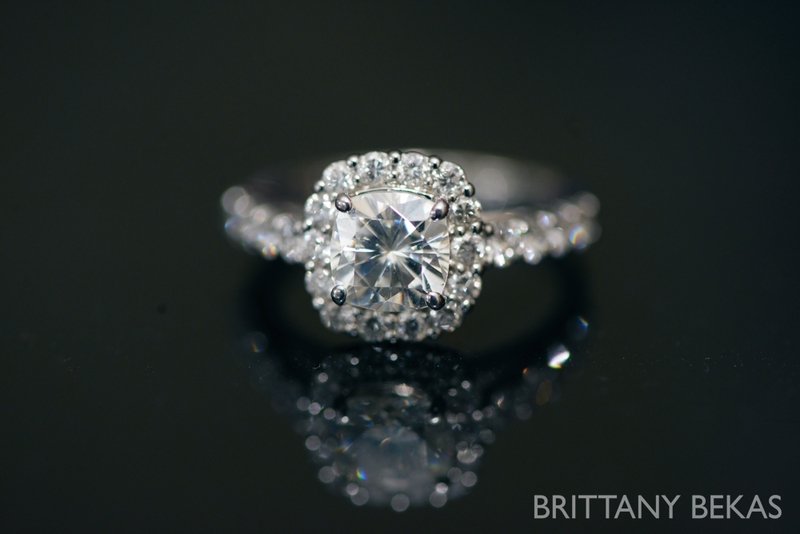 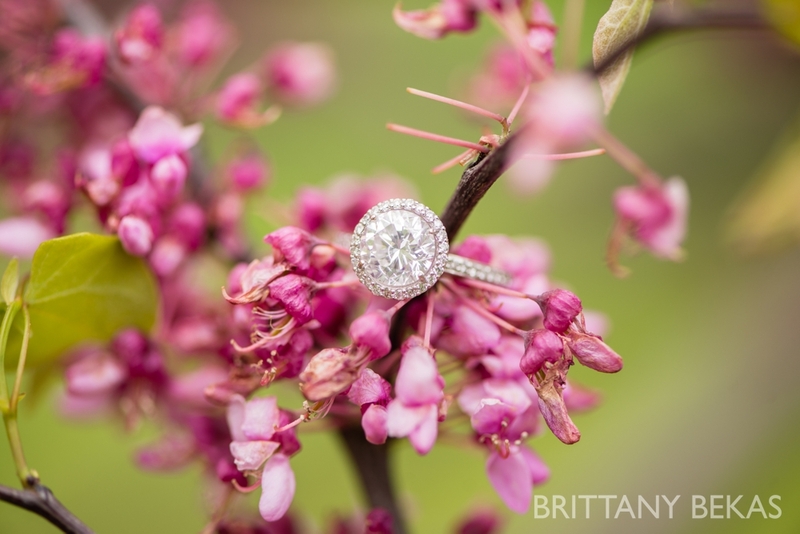 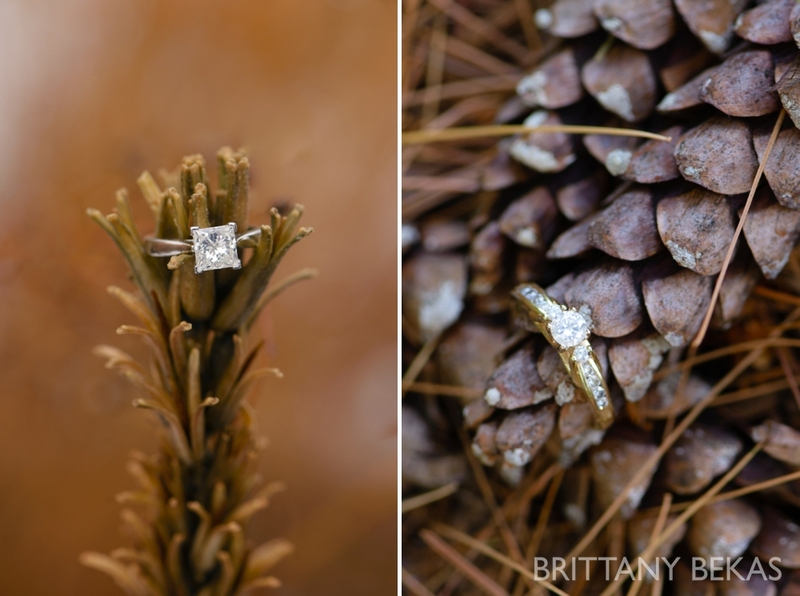 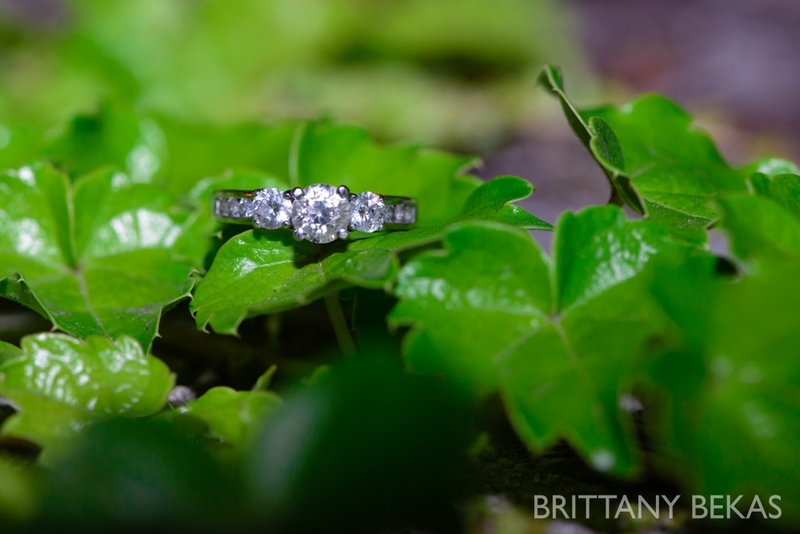 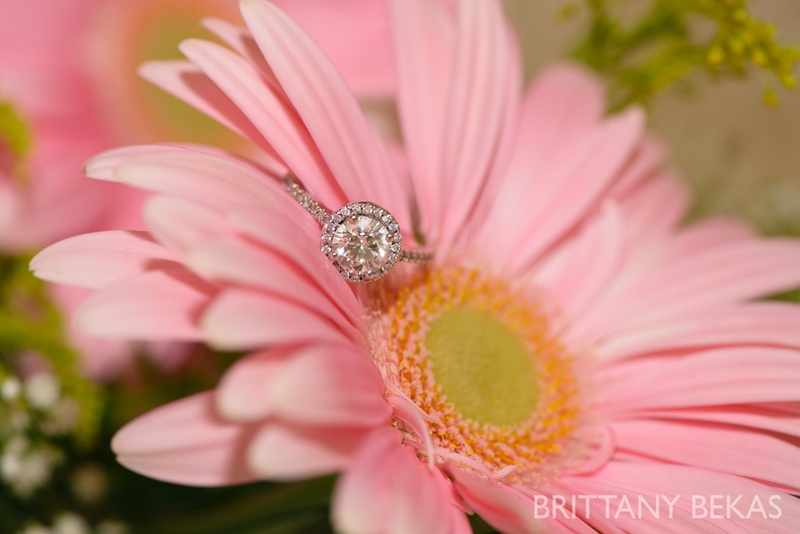 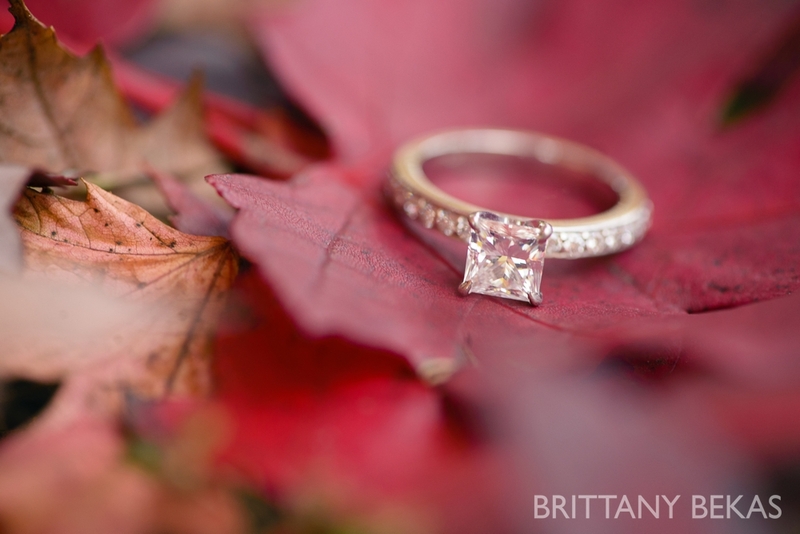 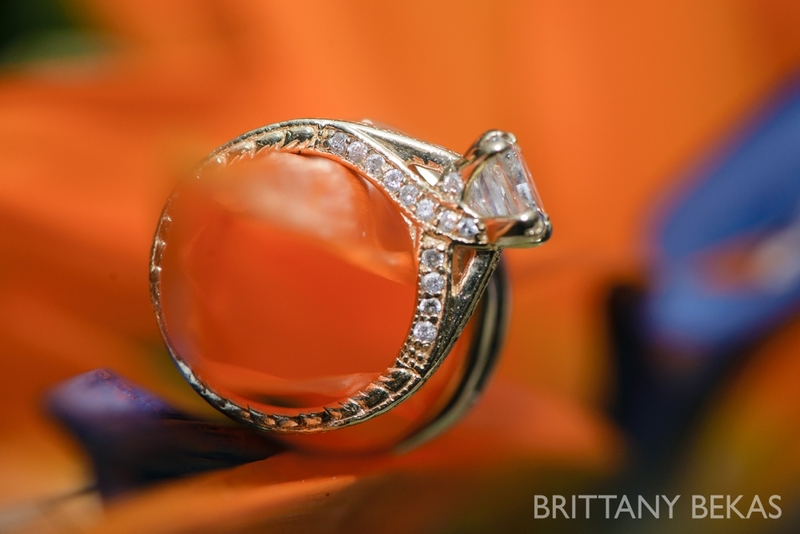 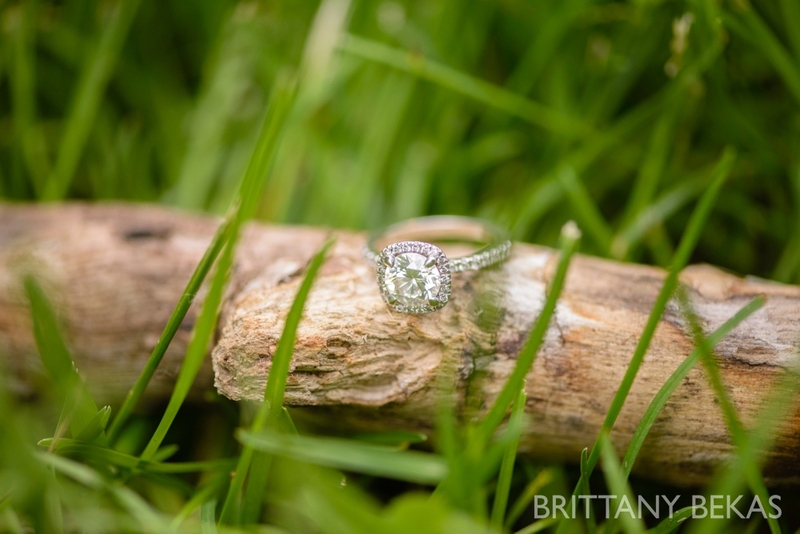 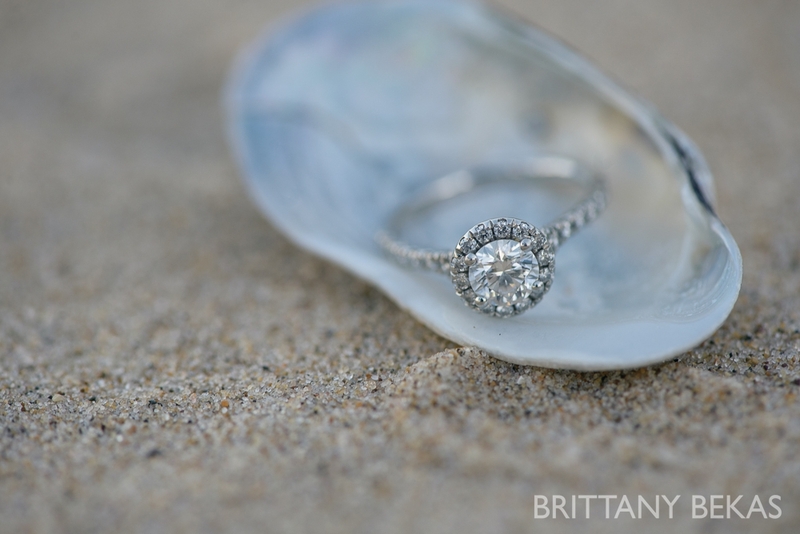 One of my favorite details to photograph is the engagement ring. 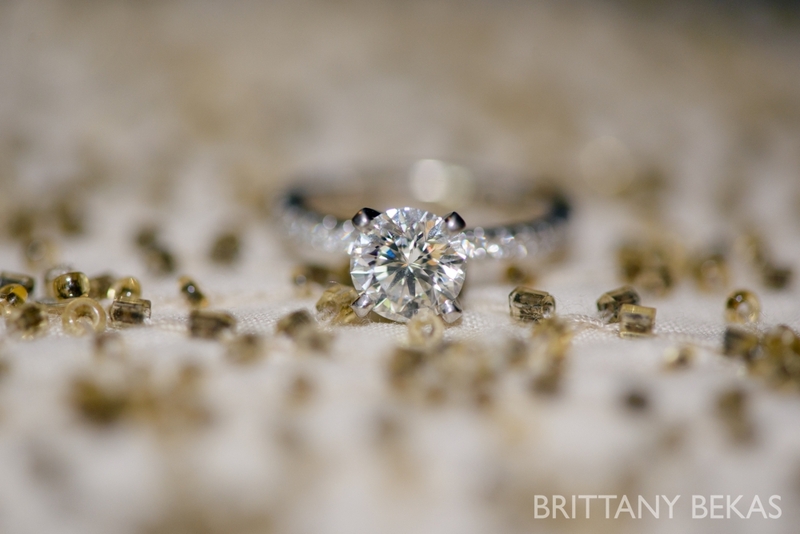 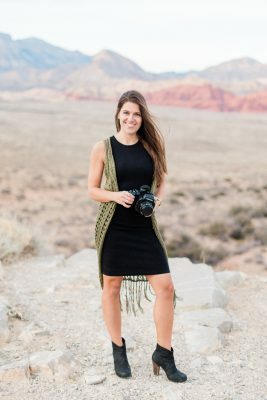 It symbolizes the personality of each of my brides-to-be … and it always has a great story with it. 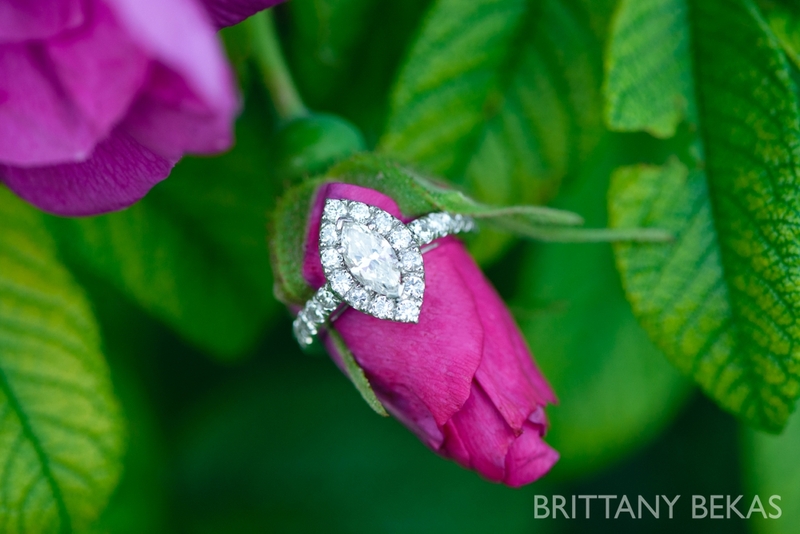 Sometimes the ring was designed specifically for the bride-to-be …. 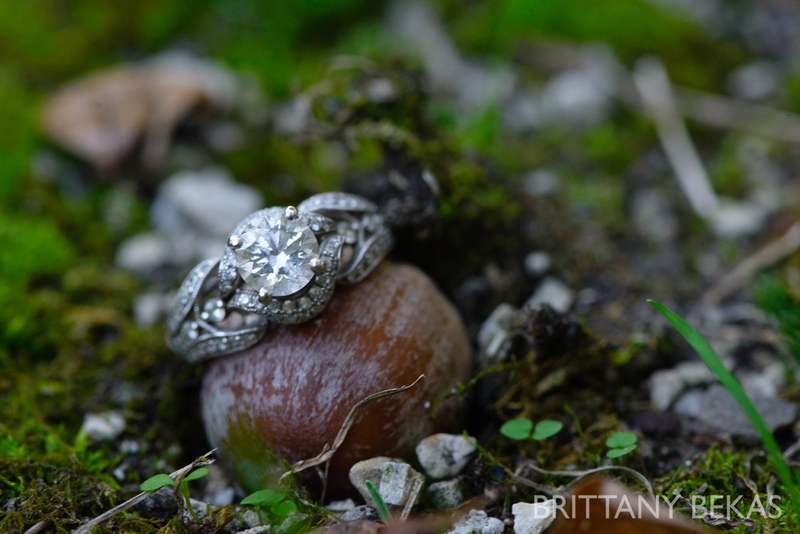 while others wear a family heirloom. 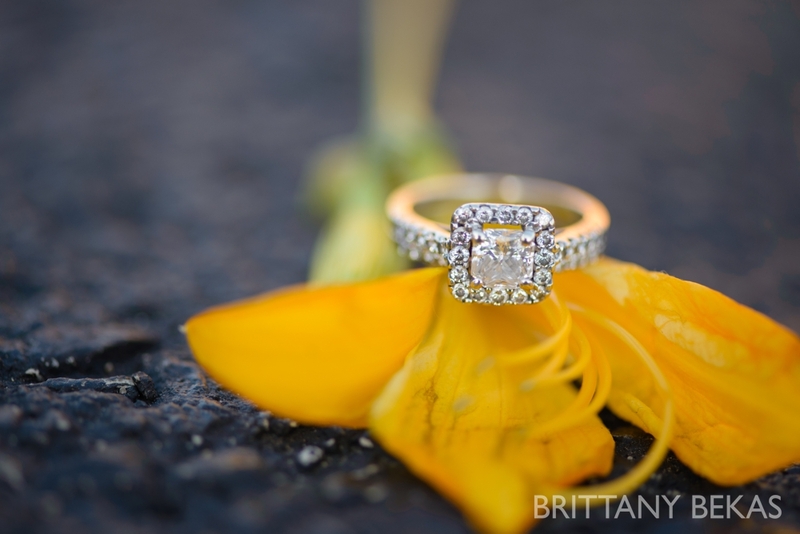 Each and every ring is gorgeous.